A limited number of cuttings, and plants are available on ebay. 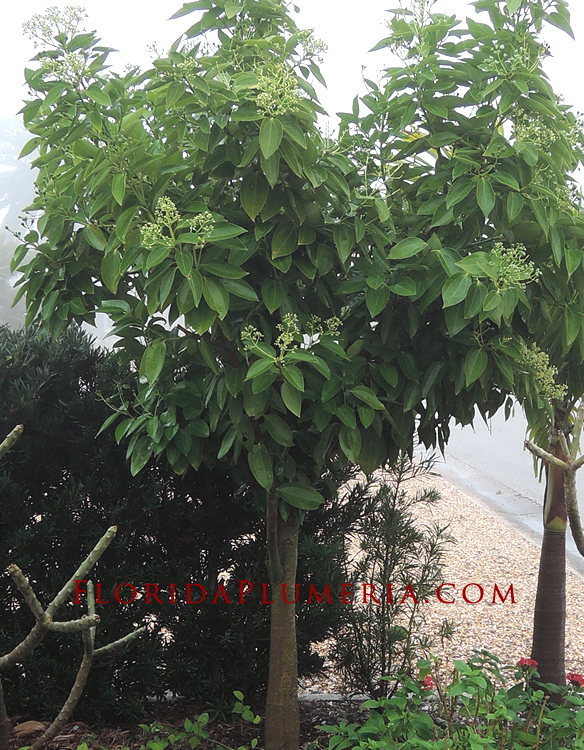 Seller id is FloridaPlumeria, a “Top Rated” ebay seller with a 100% positive feedback rating! From time to time plants may be posted here for sale as well. 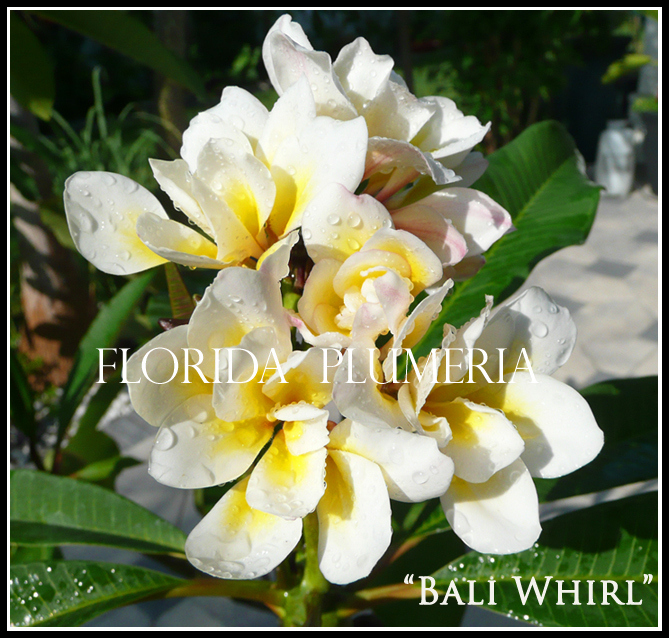 Please visit the Resource page for other plumeria nurseries and retailers I recommend. 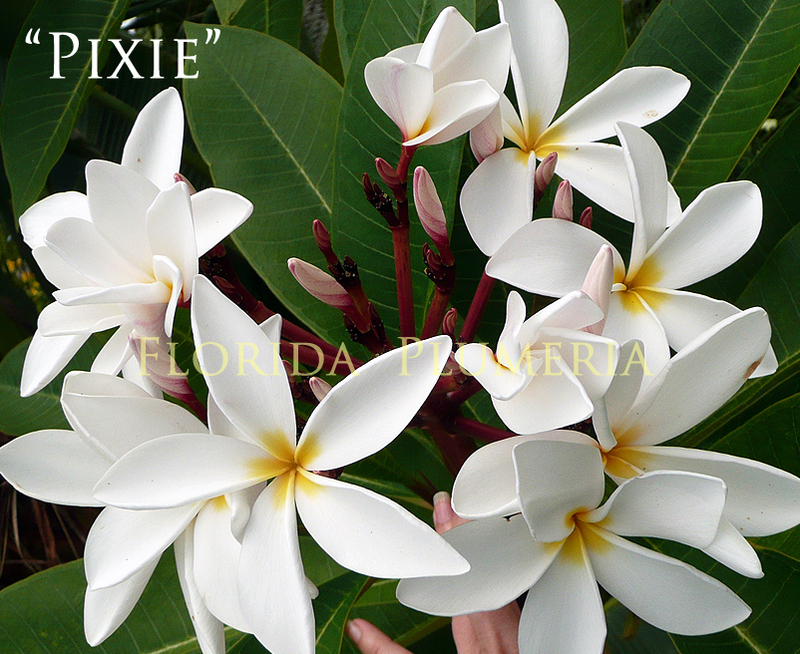 In addition the plumeria cuttings on ebay, the follow are also available. 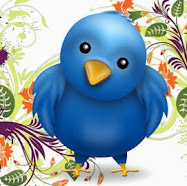 Prices include shipping within the United States. (Sorry, no shipping to U.S territories). All items are shipped via priority mail with tracking and insurance. Paypal payments only.